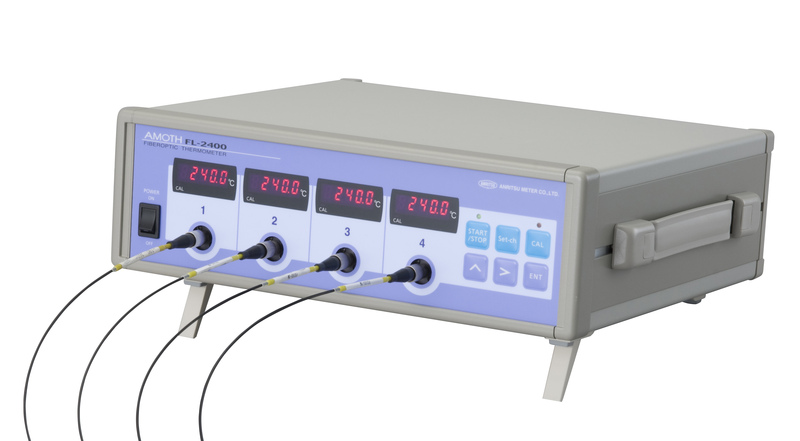 ・Capable of measurements in environments subject to high-frequency waves or high voltages. 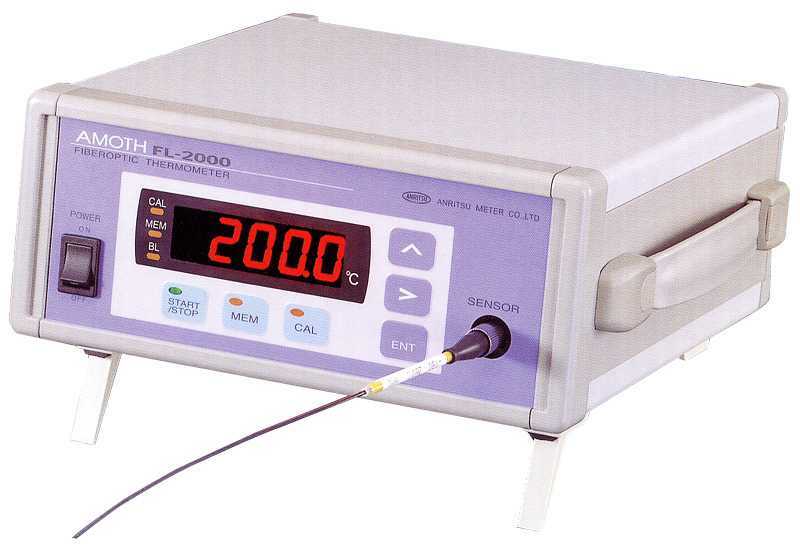 ・A fiber optic thermometer offering a wide measurement range. ・Analog output capability allows use for machine temperature control. ・Measurement data can be imported into a PC using software* bundles with the thermometer. 9 types of lineups are available as standard for fluorescent fiber optic thermometer dedicated sensors. Please select according to usage. There are also accessories such as junction cables, so please use them. The durable type which sensing part of FS100 made of the same thickness as the cable. The durable type which sensing part of FS100H made of the same thickness as the cable. General-Purpose extension cable for normal use. Heavy-duty extension cable for rough environments. Con connect a probe to an extension cable. 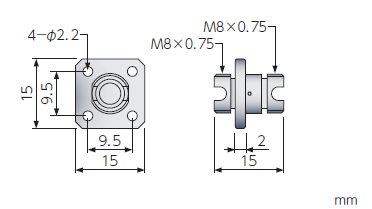 Compression fitting used to insert probe into a vacuum device or pressure vessel. Monitor Min.resolution of 800×600 pixels. * All PCs under the recommended environment are not guaranteed to work successfully with AMS-850. * AMS-850 does not support Mac OS. * Microsoft® Windows® 7, Windows® 8.1 and Windows® 10 are registered trademarks of Microsoft Corporation in the United States and other countries.